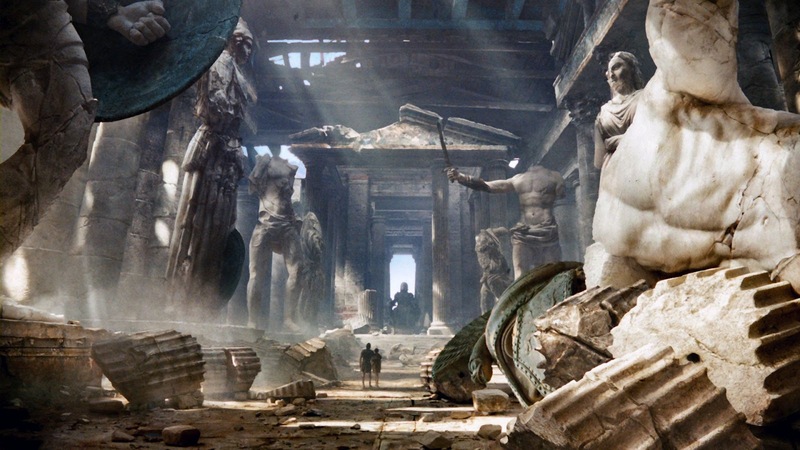 Essential plot rundown: Perseus must stop Hades from releasing Kronos. So, this movie was not what I was expecting. And actually, I was disappointed with it. 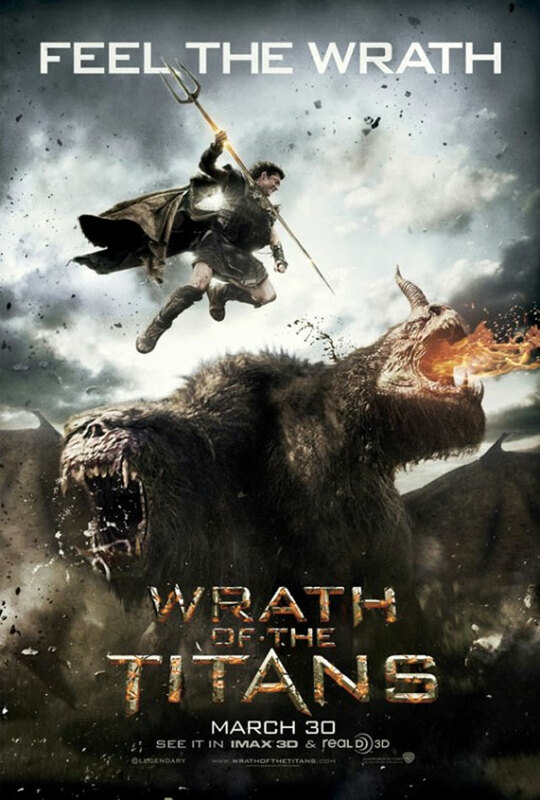 It has been a while since I've seen Clash of the Titans (2010) but I think I may have liked it a little bit better. The plot seemed a little wierd. At first, Zeus says that because mankind had stopped praying, the gods were losing their power. And this is causing a bunch of monsters to be released. So I was expecting Perseus to go around fighting these monsters and getting people to pray again. But, no, the movie had nothing to do with that. It was actually about Hades trying to use Zeus' power to release Kronos. So, the whole plot flowed kind of wierd. 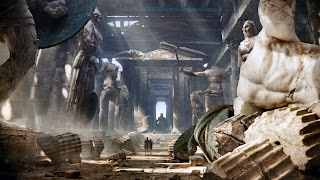 And there were parts where the people wanted to pray to Ares, the god of war, for help during their battles. But Perseus stopped them. And I thought it was because praying would give him strength and he was a bad guy. So, I was thinking Why don't they pray to Zeus instead to give him some strength? I also didn't find any of the actors believable. I didn't care for any of them and they all seemed out of place. I just didn't like them. I thought they messed up Hephaestus. Instead of being the god of fire, he was just some crazy old man. And there didn't seem to be a reason for Ares hatred for Zeus or Perseus. He's mad that Perseus stole Zeus from him. But we only know that because he says so. There is no back story or action or anything that shows us that; Ares just says so. And I didn't really like the action. I never felt like the characters were ever in danger or anything. It was more like "Well, they've done some talking. So, let's do some fighting now." I thought they were all kind of boring. Yea, so overall, it's not a good movie. Not even entertaining. But then again I drank some "Rockstar Relax" right before I watched it, so maybe that made me too tired to enjoy it. (But I don't think so). The trident, you're using it wrong.